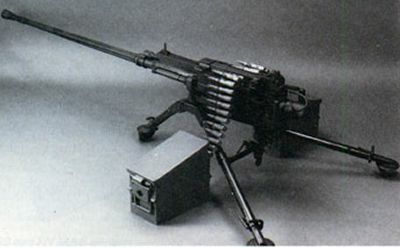 FN BRG-15 was a heavy machine gun designed by Fabrique Nationale de Herstal as a potential replacement for the Browning M2HB .50 caliber machine gun. 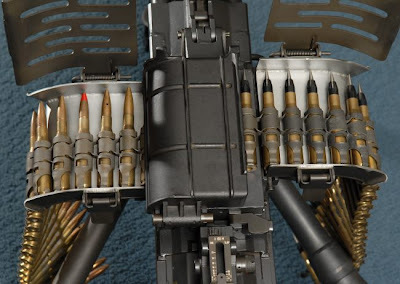 It was announced in October 1983, and was intended to outperform even the Soviet 14.5mm KPV heavy machine gun. The project was cancelled in the early 1990s, as FN shifted its focus to the P90 personal defense weapon. 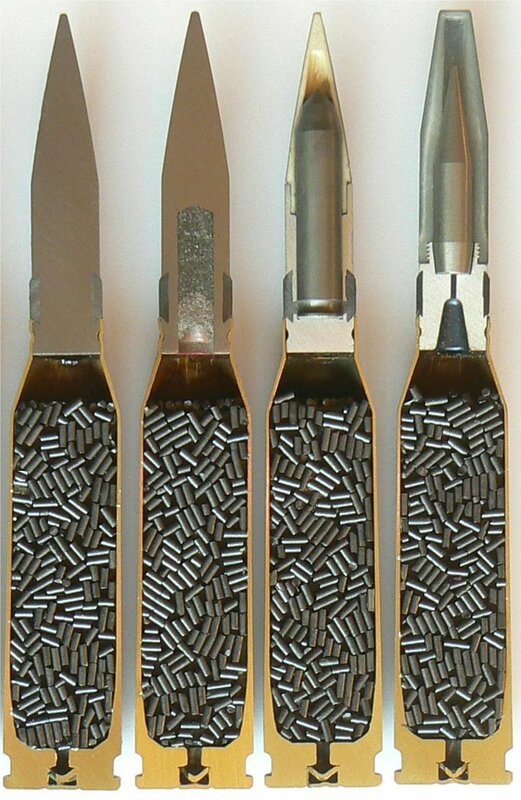 The bullet fired from FN BRG-15 was a 15.5mm round, with a muzzle energy of 40,000 J (more than double that of the M2HB at ~18,000 J of bullet energy at muzzle). The BRG-15 had almost been fully developed when the project was finally terminated. 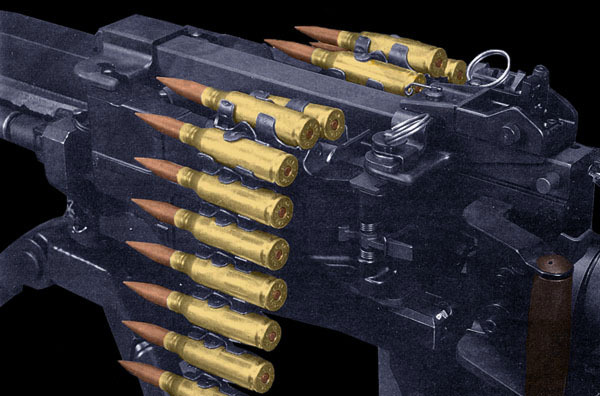 The weapon's chambering was in a unique 15.5x106mm cartridge developed especially for the weapon, replacing 15.5x115mm cartridge originally planned, because of fast barrel wear. 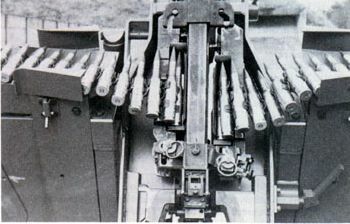 It also utilized an unusual dual feed device (A la Hafdasa C-4), with link ammunition belts feeding from both the right and left. 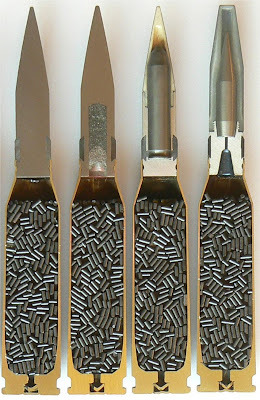 Spent shell casings were ejected out of the bottom of the gun, as in FN's later P90 personal defense weapon. The quick-change barrel assembly developed for the BRG-15 was redesigned for use in an updated version of the M2HB.